I’ve been on a shopping spree and you know what I don’t feel guilty because it well deserved after a long hard week. I’ve now had the chance to put my feet up and enjoy my spare time to blog! 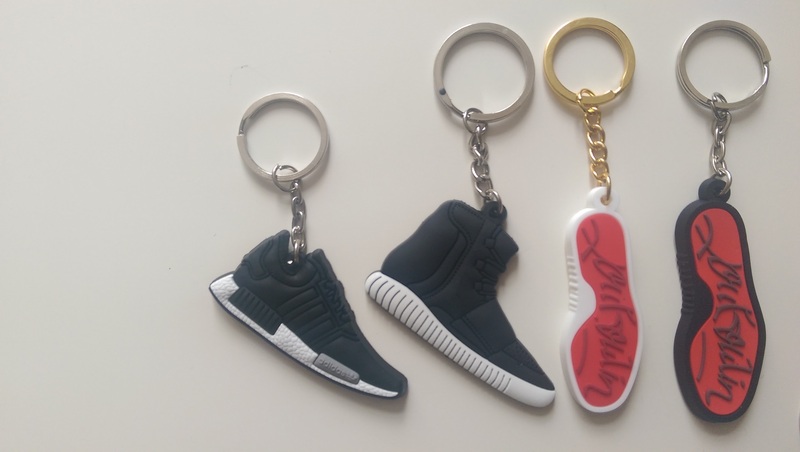 I got the chance to receive a bundle of keyrings which have been designed as a variety of footwear from Adidas’ ZX Flux to Louboutins. 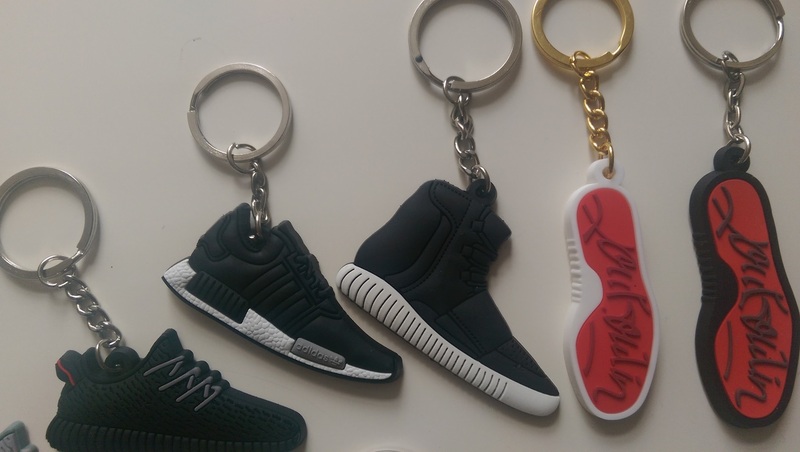 I mean your bunch of keys couldn’t be cooler. As you all know I do love my footwear and especially the creativity and colours put into the designs. This is why I decided to share with you guys how much of a variety there is and there’s definitely something for everyone. 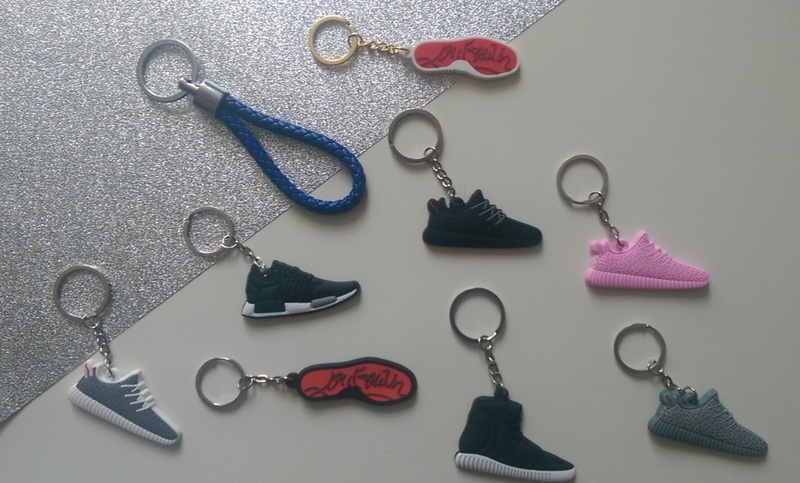 As I said there is a large variety and you could potentially match your footwear with a keyring as there’s that many designs they’d make a super cute gift for someone who may love shoes! So do check out what they have on their site as they’ll be releasing a clothing line, phone cases and other quirky pieces! 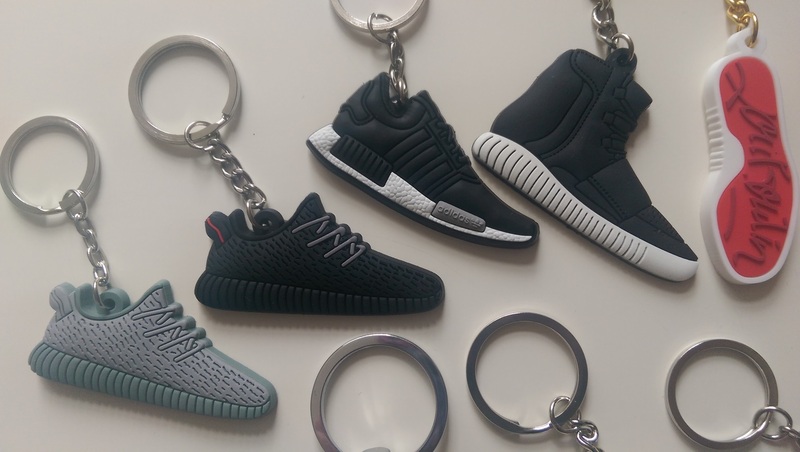 Whats your favourite keyring? Comment below.